Accidents happen – it’s one of the first things we learn in life. Some accidents, however, are more serious and consequential than others. People suffer injuries, some of which can change an individual’s life forever. When these occur, and the accident could have been avoided, we believe the victims are owed compensation. Being suddenly injured through no fault of your own is a distressing and overwhelming situation, one that you should not face alone. When another person’s negligence lead to preventable harm to others, that person can and should be held responsible for the damage they have caused. That is where our firm can help! We are here to help you take action with all the information and guidance you need to recover compensation. At The Best Law Group, our skilled Florida personal injury attorneys have a long track record of successfully recovering maximum compensation for our deserving clients and their families. We have an in-depth understanding of how insurance companies fight personal injury claims, and we will use our vast resources and knowledge to build a strong case for you. Contact Us now or Tell Us About Your Case to schedule a free consultation and learn how our dedicated team will fight fiercely for you. 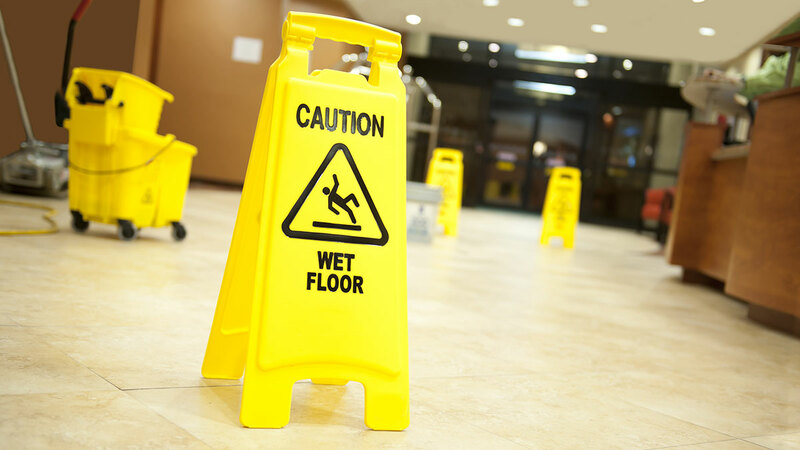 A slip-and-fall accident is the non-legal way the insurance industry refers to injury claims resulting from slipping, tripping and falling on a business property or municipal building. Slip and fall accidents happen all the time. Slip and falls often occur due to wet floors, spilled liquids, inadequate or missing entryway mats, and many other hidden hazards you don’t notice until it is too late. Slip and falls happen when unexpected objects or conditions impede your intended direction of travel. People often trip over large cracks in the sidewalk, potholes in crosswalks, unmarked and unexpected steps, and a host of many dangerous conditions that can cause a bad fall. Falls can happen when stairs break or crumble, or when a handrail or other safety device fails and causes a fall rather than preventing one. If you slip and fall or are injured while shopping at a store or while on someone else’s property, you may have a claim against the property owner or business that is responsible for keeping its patrons free from hazards. When you or a family member slip and fall, you need a Florida slip and fall attorney who can help you protect your rights. If you feel you have a legitimate slip-and-fall injury claim because of property owner misconduct or negligence in Florida, Contact Us today. 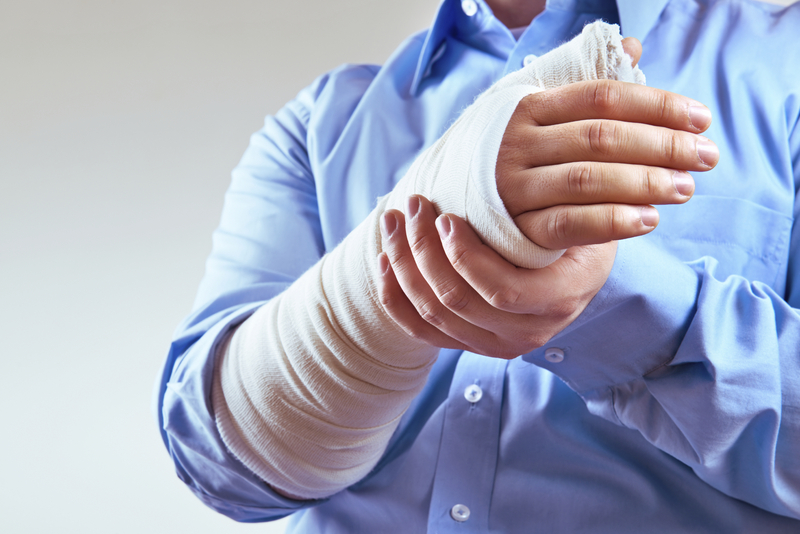 We offer a free consultation and we will give you an honest assessment of whether we think we can help you file a successful claim for full and fair compensation for your injuries. Anyone can be the victim of a motor vehicle accident. Even if you don’t drive or own a car, at some point you’ll be a passenger in a motor vehicle, which means you could cross paths with a negligent driver. The tragedy of this number is that most auto crashes could be prevented if other drivers followed the rules of the road. When a driver speeds, runs a red light, or otherwise drives in an unsafe manner, the result may be catastrophic for you even though you’re a good, responsible driver — or even though you weren’t driving at all. When you suffer serious injury through no fault of your own, the experience can be stressful and frustrating. You may be in significant pain and need extensive medical treatment, which in turn results in expensive medical bills that you may not be able to pay. You may have to take time away from work while you recover, which means a loss of income while you still must pay for food, housing, utilities, and other daily living expenses. If you have lost a loved one or been injured in a car accident, you may be able to recover compensation for medical bills, pain and suffering, lost wages, and other damages. You will need help from a skilled Florida personal injury lawyer to give yourself the best opportunity to recover maximum compensation. 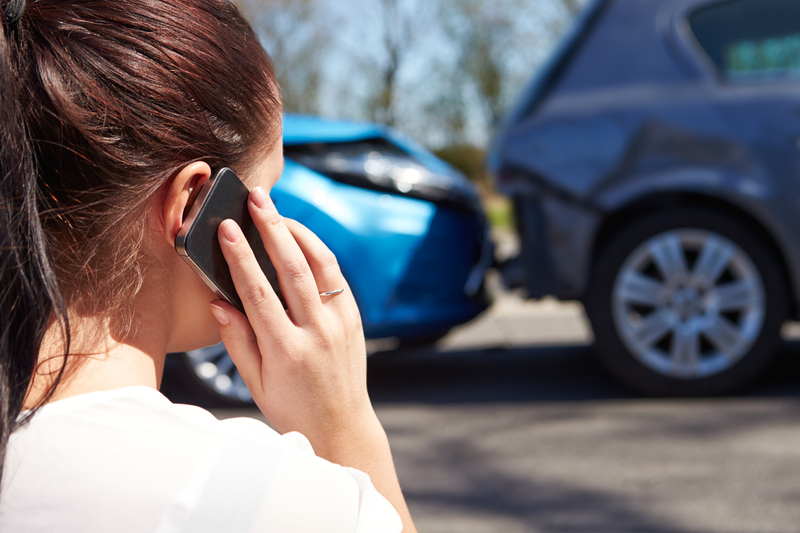 The auto accident lawyers at The Best Law Group have numerous years of experience representing car accident victims. We have helped many victims obtain compensation for the physical, financial and emotional effects of the crashes they were involved in. All our auto injury clients receive a free, no obligation consultation to find out all their legal options, so please Contact Us. You can also Tell Us About Your Case while you are here today. Three out of every one hundred children born in the United States will suffer from a serious birth injury. Although most birth injuries are unavoidable due to the size of the baby or the placement of the baby in the birth canal, some could have been prevented in the absence of a mistake or negligent act on the part of the physician and others could have been prevented with adequate care to the expected mother during pregnancy and delivery. 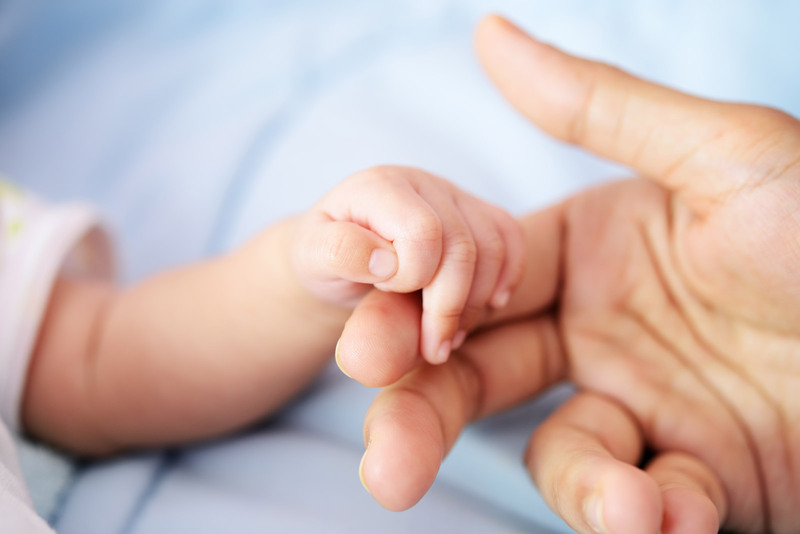 Unfortunately, some birth injuries do occur as a result of medical negligence. These injuries can include cerebral palsy caused by an anoxic condition (lack of oxygen to the brain). Our firm focuses our practice on various types of birth injuries, holding negligent parties responsible when their actions have caused a serious injury. We fight to obtain full and fair compensation for our clients, which may relate to severe pain, loss of life, past and future medical treatment and punitive damages. And, every case is different. Our firm can help you make sense of your case, while providing advocacy and support during a difficult time. If your newborn has suffered serious birth injuries as the result of a mistake or negligence by a physician, you should hire The Best Law Group immediately. We care deeply about children and are passionate about providing caring legal support to families dealing with a child brain injury or birth injury, such as cerebral palsy. So please, Tell Us About Your Case or Contact Us while you are here today. 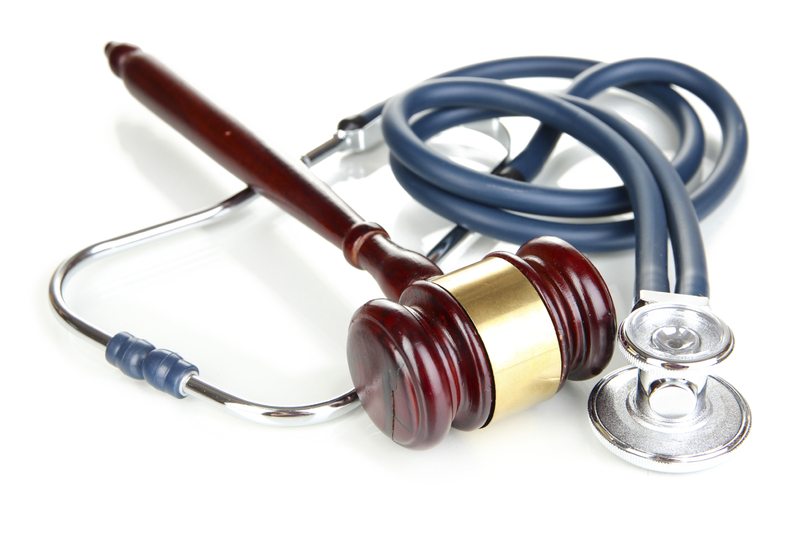 A medical malpractice case in Florida can arise out of any number of situations. A doctor may fail to diagnose cancer or make some other type of diagnosing error. A nurse may administer the wrong medication to a patient. An anesthesiologist may administer an overdose. Florida medical malpractice cases can have serious implications. Mistakes can have fatal consequences, which may be grounds for a wrongful death lawsuit. With so much at stake, it’s crucial to retain an experienced medical malpractice attorney. Our medical malpractice attorneys can independently investigate your claim in collaboration with specialized, respected experts to determine if malpractice occurred. Once we have taken on your case, we will help you through the rigorous pre-litigation screening process and aggressively pursue the full and fair compensation that you deserve. We have helped numerous victims who have been harmed by medical malpractice and we understand the challenges you face. We realize that beyond the physical struggles, the emotional and financial impacts can be overwhelming. Our attorneys and staff members take the time to listen to you, understand your concerns, and come up with solutions that can make your life better. If you or someone close to you has suffered from an injury caused by medical malpractice, you should promptly contact our experienced legal counsel here at The Best Law Group. We are experienced in handling all types of medical negligence cases. Call us now at 800.282.2378 or Contact Us while you are here today. Sexual assault is a serious problem in our society. The physical and emotional trauma of a sexual assault can affect a victim for many years. A sexual assault survivor may require ongoing medical care and counseling. Sexual assault includes unwanted sexual contact, groping and attempted and completed assaults. A business or organization that employs a sexual predator may be liable for the assailant’s conduct. Many victims feel helpless to respond. Taking legal action after a sexual assault can focus attention on a business’s negligent hiring or lack of security and prevent others from being traumatized. 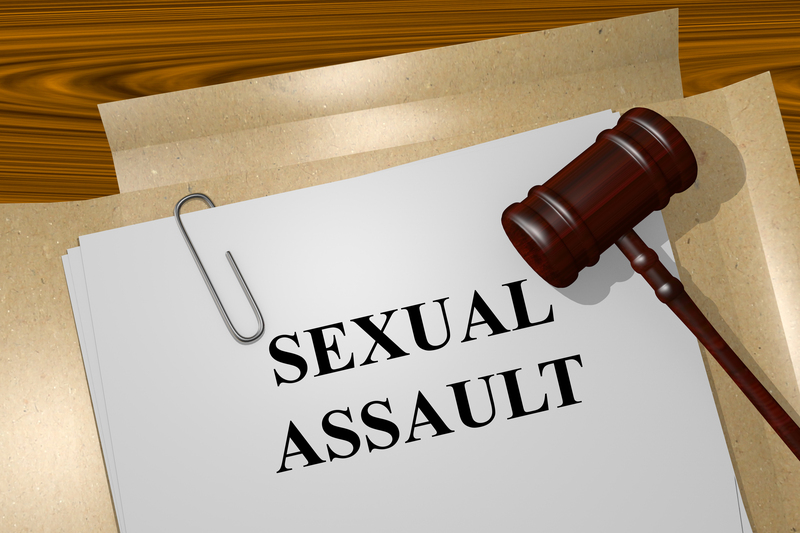 A victim of sexual assault in Florida may pursue financial compensation by filing a sexual assault lawsuit against the perpetrator and other liable parties. Our Florida sexual assault injury legal team at The Best Law Group will take seriously the harm that you have suffered and do everything possible to hold accountable those who caused your injury. We want to help you reach closure and move forward in a positive direction. Contact Us today to discuss your legal options. Contact Us today to discuss your legal options. Dog bites are, unfortunately, a common occurrence and can cause serious injury. Even if you are careful around unfamiliar animals around the neighborhood or in someone’s home, an incident can still occur. A scent, a movement, or even a sound can cause an animal to return to their wild instincts. When this happens, you may need to retain the services of a dog bite lawyer. What many people don’t realize is that the dog owner is liable for the injuries caused by their uncontrolled pet. It is common practice to purchase homeowner’s insurance policies that cover dog bites, so if you, your child, or a loved one has been bitten by a dog or other domestic animal, please let us help you understand your legal options. In many cases, we can get compensation for medical bills and the pain and suffering associated with a dog bite by helping you file a personal injury claim. In many cases, victims of dog bites are hesitant to approach the dog’s owner about their injuries, especially when the owner is a family member, close friend, or neighbor. However, it is essential to obtain basic information about the dog if you are considering filing a personal injury claim. If a dog has bitten you or a loved one, acting quickly is vital to your case. 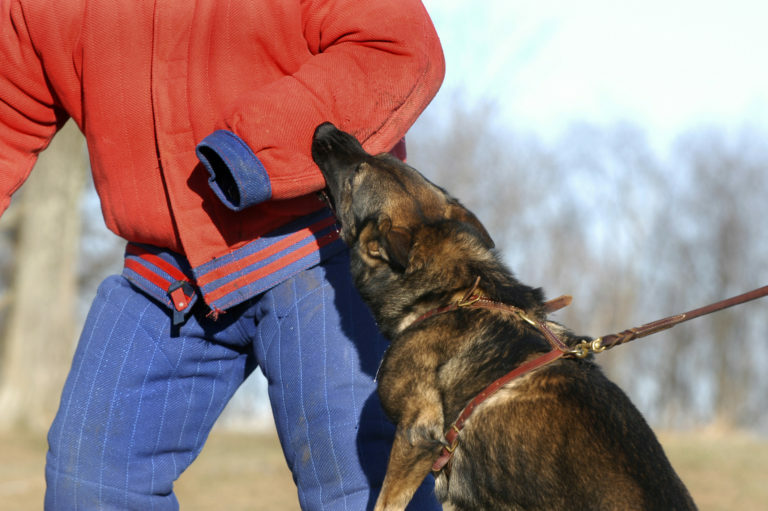 An immediate investigation can establish owner liability for the dog bite and determine if the insurance covers your damages. A skilled attorney at The Best Law Group can ease the burden of legal worries and can work diligently to help you recover compensation for medical costs, rehabilitation expenses, lost wages, physical pain, and emotional damages. Contact Us while you are here today. Tell Us About Your Case, we appreciate the opportunity to help you achieve the justice and compensation you deserve.